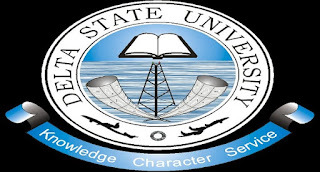 Delta State University, Abraka [DELSU] Joint University Preliminary Examination Board, JUPEB First [1st] and Second [2nd] Admission List for 2018/2019 Academic Session. All candidates that applied for admission into the Delta State University (DELSU), Abraka, Joint Universities Preliminary Examinations Board (JUPEB) programme for 2018/2019 academic session and also participated in the screening exercise can now begin to check their admission status online. 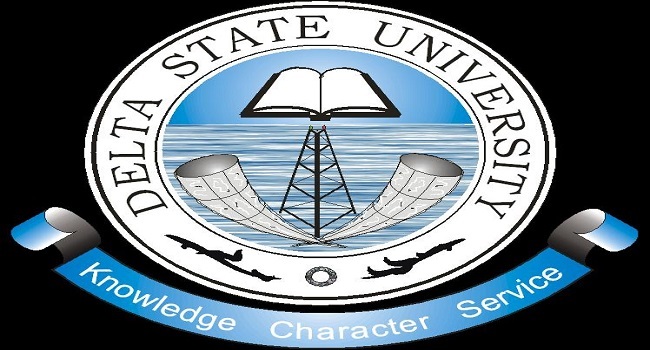 DELSU JUPEB 1st and 2nd batch admission lists have been successfully uploaded on the university’s website. Kindly log on to DELSU JUPEB admission status checking portal via http://www.delsu.edu.ng/jupeb2018checkadmin.aspx.